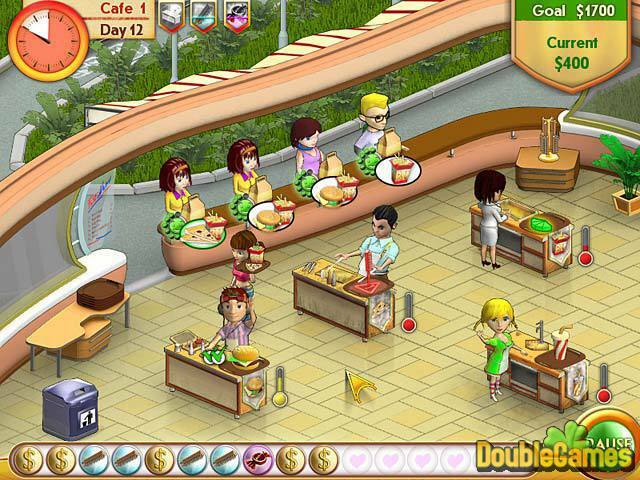 Title - Amelie's Cafe Game Download for PC Description - Relax with Amelie's Cafe, a Time Management game devised by Alawar Entertainment. 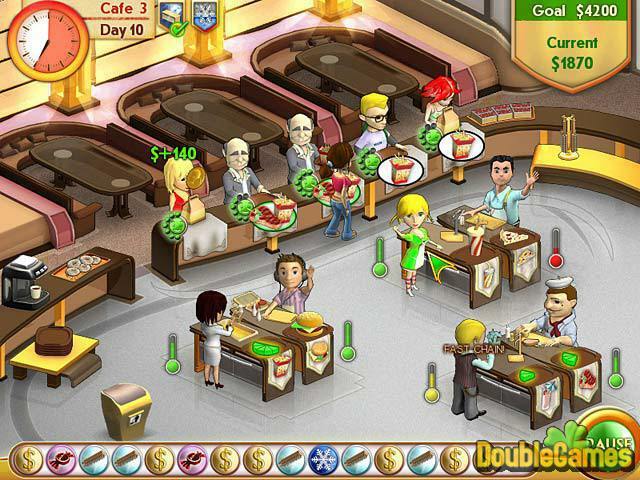 Create the hippest hangout in town as you feed the famished masses! 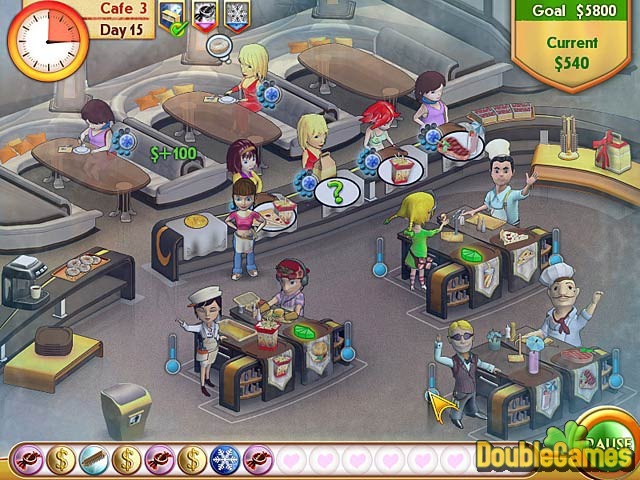 Amelie's Cafe will satisfy your craving for fast-paced fun!